Whether Christmas is the best or worst time to list a property is often up for debate. 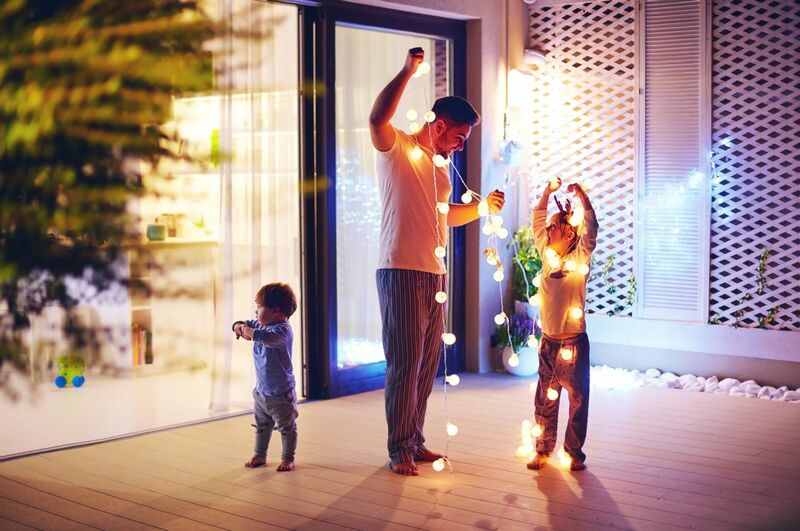 Most agree however that good or bad – the Christmas rush is a tense time to put a property on the market. Generally, competition is high, buyer interest wavers and your home must stand out to stand a chance of getting sold before the big day. Here we share five key tips to help you prepare for a successful pre-Christmas sale. The importance of this cannot be overemphasised – or underestimated. Your real estate agent should be experienced and accomplished in order to pull off a pre-Christmas sale – and they’ll also be straightforward and upfront with you about what you can expect from the process. You need an agent who will communicate with you at each and every step of the way, provide you with transparent guidance and feedback, and directions. Don’t go with the cheapest – instead weigh up testimonials, recommendations and past experience and recent sales when making your decision. If you want a quick sale before Christmas, and that’s your key priority, it’s important to be very realistic. Firstly, be realistic about the property itself. Is it in need of improvement? Does it require modernisation or maintenance? Can any of these things be fixed in time? Secondly, pricing. Over-ambitious pricing can put off potential buyers who want to close a deal pre-Christmas – whereas competitive pricing generates interest and usually results in multiple buyers bidding to eventually meet the asking price. Lastly, remember that there is no magic formula to follow when it comes to selling a property quickly – at any time of year. At Christmas time even more variables come into play. Listen to your agent, and be mindful of the fact that your expectations need to be realistic to avoid any disappointment. We can’t stress this enough – flexibility is incredibly important. This is true of any property sale – but it’s particularly key when you need to sell a property quickly, or within a certain time frame. Set out various scenarios, prices and situations you’d be happy with. Try to plan flexibly for every eventuality to avoid stress and disappointment. Be as flexible as possible on the asking price. 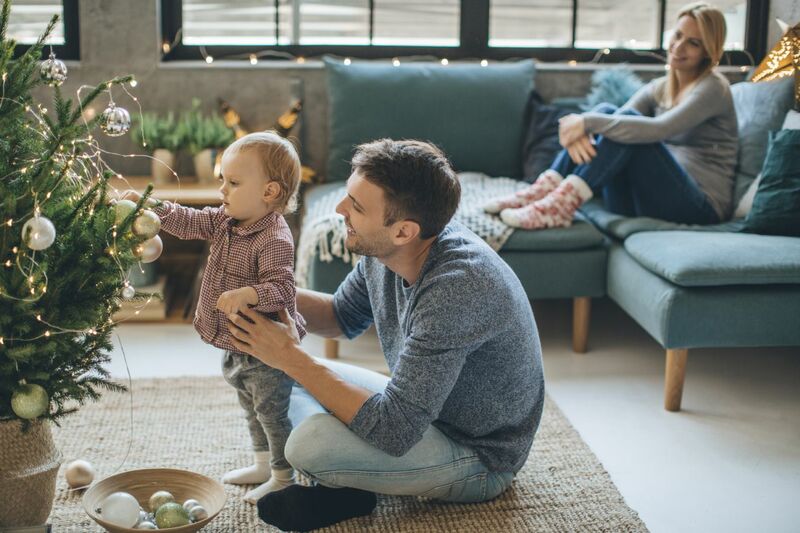 Flexibility also goes a very long way when it comes to arranging viewings…as people become more busy in the run-up to the festive season, accommodating unusual viewing times and last-minute requests can work in your favour. Preparation is key when it comes to a quick sale – as failure to do so could delay your move or even cause a contract to fall through. Find and book a removals company in advance – often the best are booked up for weeks, but availability is particularly low during Christmas time. Plan ahead for other aspects of the move too, such as child and pet care and a place to stay if you haven’t yet completed a sale on your new property. Solicitors are notorious for slowing sales down as the legality of a property sales process can often be complex. Once you decide you’re putting your property on the market, appoint a solicitor in good time and explain that you wish to complete before Christmas. Take recommendations from your real estate agent and/or family and friends to ensure that your chosen solicitor is as speedy and efficient as possible.